It is Women’s Da y today and we would like to congratulate and thank all girls & women who are members and volunteers of SCOUTS South Africa! 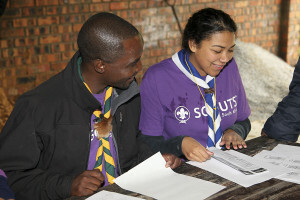 Thank you for contributing to the development of young people in achieving their full potential as individuals and responsible citizens and for being the role models that our girls need and want to see! 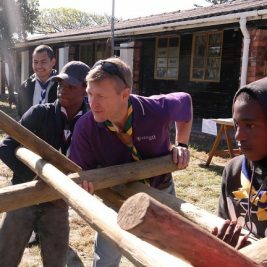 The Cub and Scout programmes consist of a continuous transference of values such as honesty, loyalty, responsibility and respect; all aimed at governing individual behavior and the development of strong leadership skills that will equip members to be of service to others and to their communities. 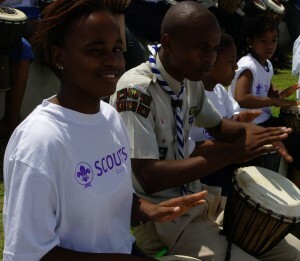 Since 2000 the South African South Association welcomes girls to join the Scouting Adventure. Currently they encompass the majority of our members. We have spoken a to few of our remarkable female Scouters from around the country: Alison, Nkulu, Janet &Ingrid.